Don't Be Ashamed of Your Dirty Deck... Contact us TODAY! 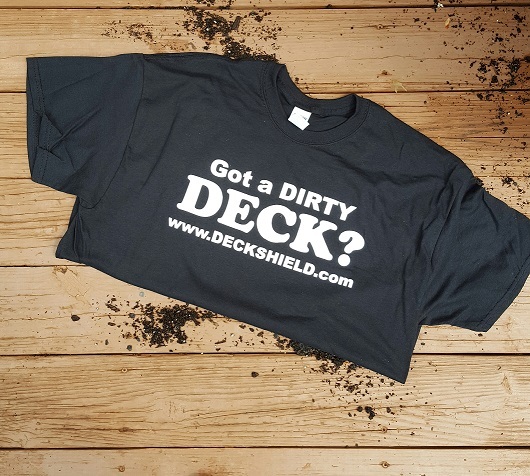 | Deckshield International Inc.
Don't Be Ashamed of Your Dirty Deck... Contact us TODAY!